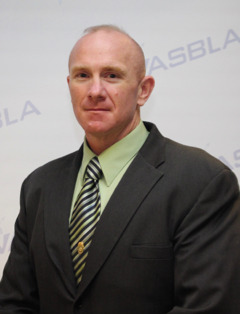 NASBLA welcomes and congratulates Ben Meyer on his promotion to Major of Administration for the North Carolina Wildlife Resources Commission, Law Enforcement Division and his new roll as North Carolina's Boating Law Administrator. Major Meyer has a Bachelor of Science from North Carolina State University in Fisheries and Wildlife Management and is a 17-year veteran of the NCWRC Law Enforcement Division. He also brings prior law enforcement experience with Moore County Sheriff’s Department and North Carolina State Parks.